The Puerto Rico Electric Power Authority provided additional detail on its previously announced extension and supplement to its restructuring support agreement (RSA) with the ad hoc group of PREPA bondholders, the fuel line lenders, the monoline insurers and the Government Development Bank for Puerto Rico. The RSA provides for a consensual debt restructuring of the outstanding revenue bonds and credit agreement obligations under Title VI of the Puerto Rico Oversight, Management, and Economic Stability Act (PROMESA) pursuant to a timeline that could allow the transactions to be completed by September 2017. PREPA is not part of the Commonwealth Title III and PREPA does not anticipate that the Commonwealth Title III will have a significant impact on PREPA, the public corporation said in a statement. The Title VI proceeding contemplated by the RSA would restructure only the outstanding insured and uninsured revenue bonds and certain obligations under credit facilities. Title VI is intended to be an out-of-court consent solicitation related to the financial indebtedness, and only briefly goes to court at the very end to confirm the voting results and get an order approving the consensual deal. A Title VI process does not involve a restructuring or modification of the claims of PREPA’s other creditors and suppliers, the company said. “The RSA contemplates a financial restructuring of the outstanding revenue bonds and claims under credit agreements under Title VI, pursuant to the terms of the RSA,” said Ricardo L. Ramos, PREPA executive director. “The RSA as supplemented is designed to provide PREPA the flexibility to modernize its operations and further its goal of providing reliable and cost-effective energy to the people of Puerto Rico,” Ramos said. The RSA, as supplemented, achieves an estimated $2.2 billion in debt service savings for the period of 2018 through 2022, the executive said. Moody’s says the revised RSA provides for liquidity to make the July 2017 payment by allowing PREPA to issue new bonds (relending bonds) to existing bondholders. The alternative would have been a municipal-style bankruptcy, like what Puerto Rico (Caa3 negative) has just done. Although Puerto Rico’s action benefits its creditors overall, a similar action by PREPA risked eroding bondholder value, said David Jacobson, vice president of communications of Moody’s public finance group. “As part of the amendment to extend the RSA, parties included a revised term sheet that appears to track many of the terms of the original RSA, but with greater detail,” he said. 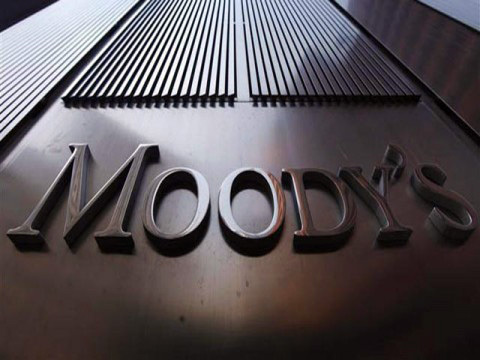 For example, Moody’s said the RSA still calls for bondholders to exchange their bonds for new securitization bonds at an exchange ratio of 85 percent. The securitization bonds would be issued by a special-purpose vehicle (SPV) that is separate from PREPA and would be repaid via a surcharge of 3.1 cents per kilowatt-hour on ratepayers’ bills to cover debt service on the securitization bonds. The latest RSA extends the maturity of the securitization bonds to 2047 from 2043. The revised RSA term sheet also drops the requirement for an investment-grade rating on the new securitization bonds, although it commits PREPA and the SPV to using their best efforts to secure the highest rating possible. 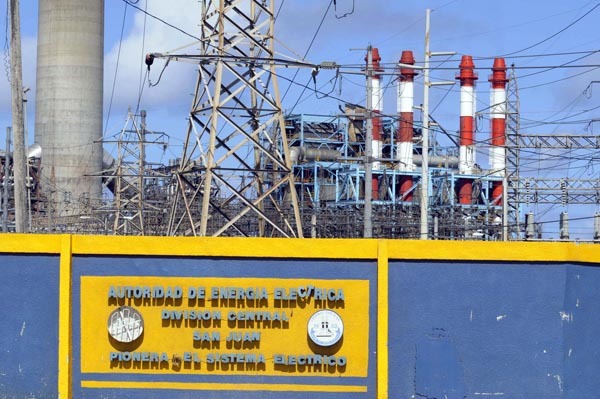 Additionally, the RSA commits PREPA to restructuring financial debt using Title VI of PROMESA, which allows for the implementation of PREPA’s proposed restructuring as part of a pre-existing voluntary agreement,” Moody’s said. PREPA’s next debt service payment of about $400 million, including principal and interest, is due on July 1. “We [believe] PREPA does not have the internal liquidity to make this payment on its own and will need to rely on liquidity from its bondholders. This is something that PREPA bondholders have done in the past to meet debt service payments,” Jacobson said. The revised RSA provides for liquidity to make the July 2017 payment by allowing PREPA to issue new bonds (relending bonds) to existing bondholders. “These latest developments suggest that PREPA and its creditors are on a different path from that of Puerto Rico and its creditors. The RSA extension and the approval of the fiscal plan support efforts to move toward an organized restructuring and suggest that PREPA is getting closer to a final definitive restructuring with its creditors,” Jacobson noted. Hey Buddy!, I found this information for you: "PREPA RSA provides for consensual debt restructuring". Here is the website link: https://newsismybusiness.com/provides-consensual-restructuring/. Thank you.